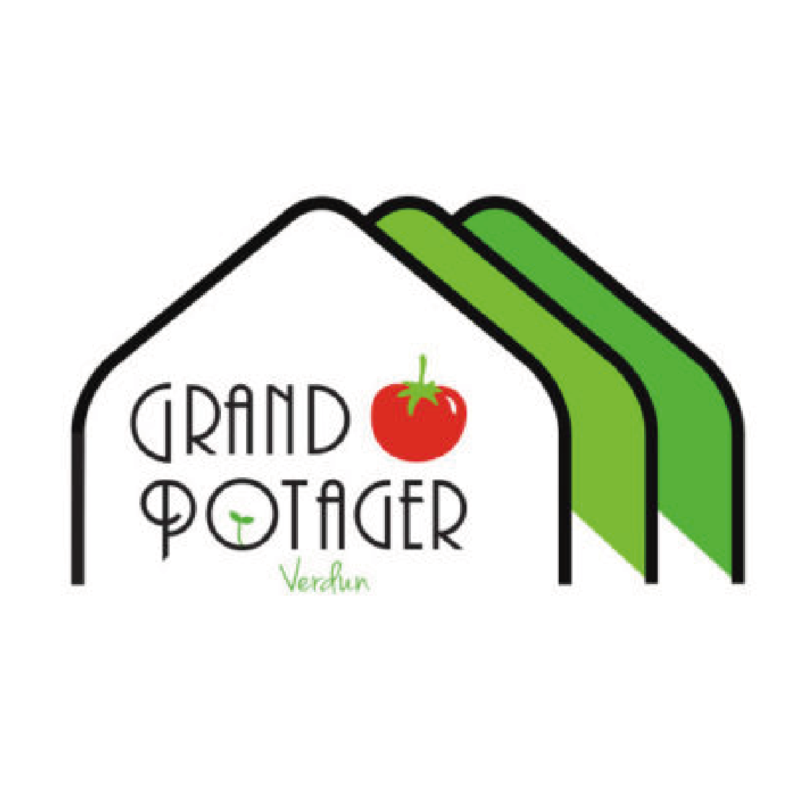 A weekend of edible gardening Presented by SDC Wellington and Grand Potager. You can buy seeds, seedlings, trees and shrubs of all kinds of vegetables, fruits, berries and herbs. Also find gardening materials, fun activities and a huge celebration of urban agriculture! Cultiver Verdun is a unifying event that brings together several organizations across Montreal and beyond that work in the field in urban agriculture! This event is organized as part of Cultiver Montréal : the month of urban agriculture in May! This event brings together a host fantastic exhibitors offering tips and tricks to enhance urban vegetable gardens, the sale of seedlings and horticultural equipment, and awareness activities. Cultiver Verdun encourages residents to implement gardening projects and seeks to promote the resources available in the community for this purpose. There will be five free 45min workshops. Schedule to be announced! 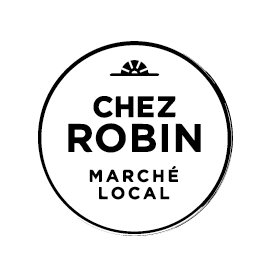 Robin Marché Local is distinguished by its ecological mission and its global vision. The healthy and ethical supply of merchandise allows us to offer our customers non-GMO foods and better quality local products. Hamidou Horticulture is a project for the production and sale of ethnic, ancient and Native American vegetable seedlings to satisfy immigrants or descendents of immigrants, people who like to discover new plants and flavors, community and urban agriculture projects willing to do to grow plants from here, from elsewhere and from before. For your culinary tests, for your daily life or for your neighbors, we offer healthy plants grown according to organic standards. The company also works as a consultant in organic market gardening. Santropol Roulant is a food center and an intergenerational community. The Roulant's agriculture program aims to build healthy, fair and sustainable food systems. Our farm is growing a 3-acre parcel of land in Senneville in a bio-intensive manner. Urban and peri-urban farmers will be on hand to sell organic seedlings grown with love! It will also be possible to take some of our canned and organic seeds from the Tourne-Sol farm. The Concordia greenhouse project is a non-profit organization, managed by consensus. He uses the greenhouse on the roof of the Henry H. Hall building as a fully organic space focused on community, education and sustainable horticulture. The Greenhouse is a year-round green space that hosts workshops, projects and events to raise awareness of food issues and alternatives to traditional consumerism. You want to grow your own fruit and vegetables but you live on the sixth floor of an apartment block and the waiting list at the community garden is too long? Why not turn your balcony into an urban vegetable garden! During the workshop on urban agriculture and balcony gardens, participants will develop the skills needed to start their own garden on the balcony. A 100% Verdunois project! Collective gardens, workshops for young and old (agriculture and ecology) and cooking workshops are at the rendezvous! We will celebrate our 5th anniversary in 2019! The kiosk will be a small version of their cooperative purchasing center and will include Verdun Farmers' Markets products, seeds, gloves, high quality compost, tools and seedlings. - the development of the local economy. Urban seedling is essential in the development of Montreal's urban agriculture sector. We are revolutionizing the gardening and landscaping industry to change the way citizens view their lands. By targeting biodiversity, eco-friendly gardening and planting fruit and vegetables in the city, we favor contact with nature. At our booth, you will find seedlings of 120 varieties of fruits, vegetables, herbs and edible flowers as well as organic fertilizers and gardening equipment. Botaphyte's vision is to democratize, adapt and develop unusual edible plants. For this, we focus our activities on the sale of seedlings, seeds or propagules as well as testing and improvement for the climatic conditions of Quebec. This with a marked interest for perennial and ethnic plants of temperate regions even if they require a work of adaptation or development. Today, MicroHabitat offers urban agriculture services to leading corporations, culinary establishments, schools and other organizations in the Greater Montreal area. 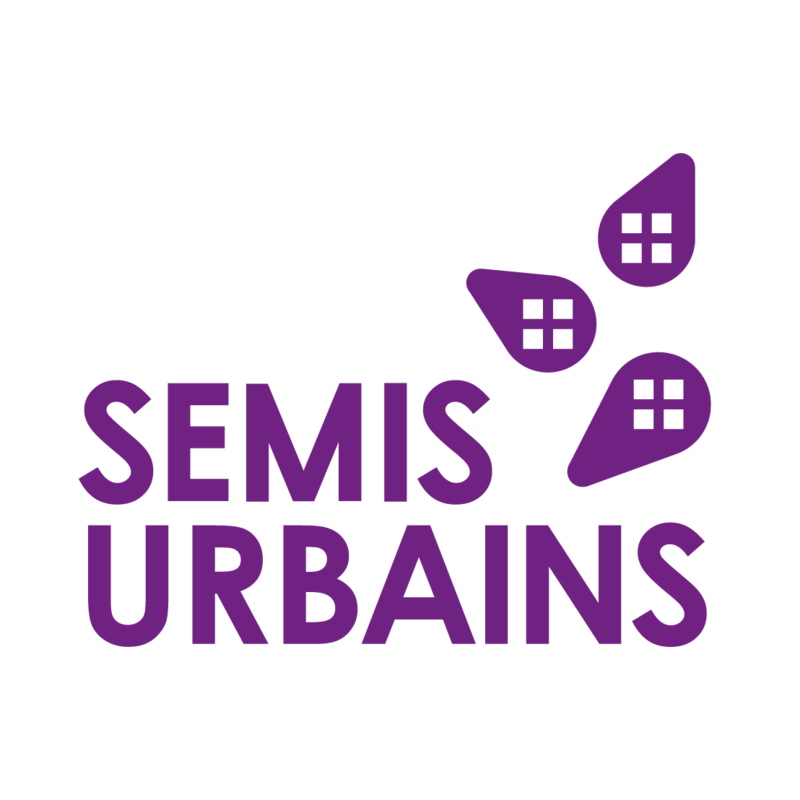 At the beginning of the season, we are also offering residents of Verdun a chance to green their spaces at home thanks to MicroHabitat's urban agriculture products available at the Cultiver Verdun event. Semences du Portage, a company located in Montreal, offers a catalog of vegetable, aromatic, medicinal and ornamental plant seeds. No GMOs No hybrids No pesticide. Terre Promise is a local company that produces ecological seeds of vegetables for the vegetable garden. Our mission is the preservation of ancient, rare and heritage varieties. We have more than 250 varieties, everything for your garden! In a context of sustainable development, sharing and sustainable decline, we invite you to become peasants again with the help of the autonomous garden! Exotic plants from around the world. Bamboo, bonsai, fragrant flowers, fruit trees, culinary and medicinal herbs. Lufa Farms has built the world's first rooftop commercial greenhouse to change the way the world feeds and create an ecologically and economically sustainable urban agriculture model.